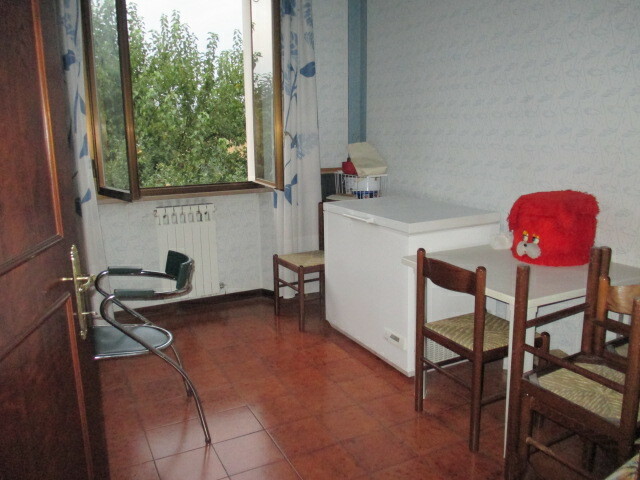 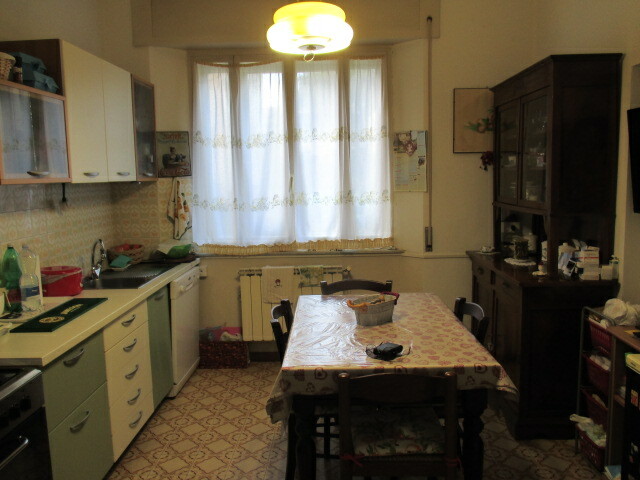 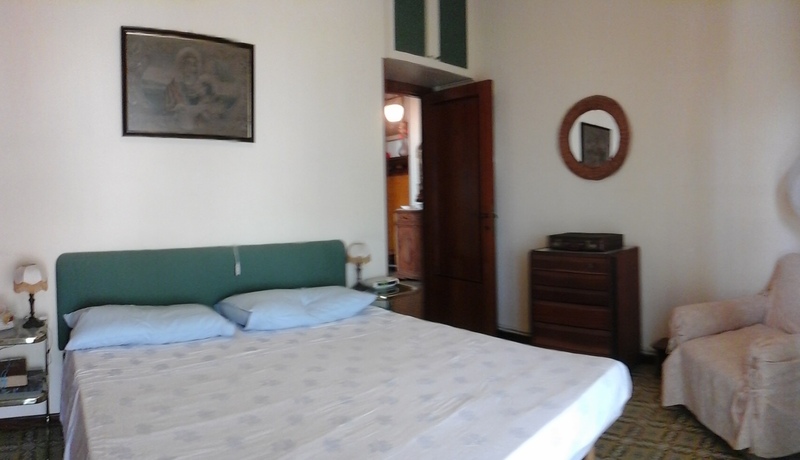 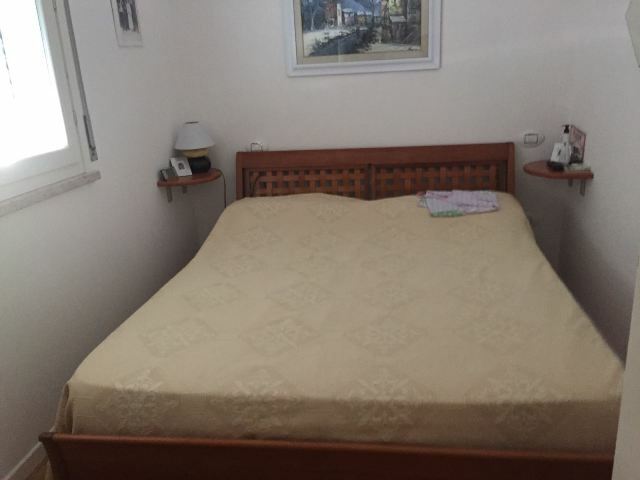 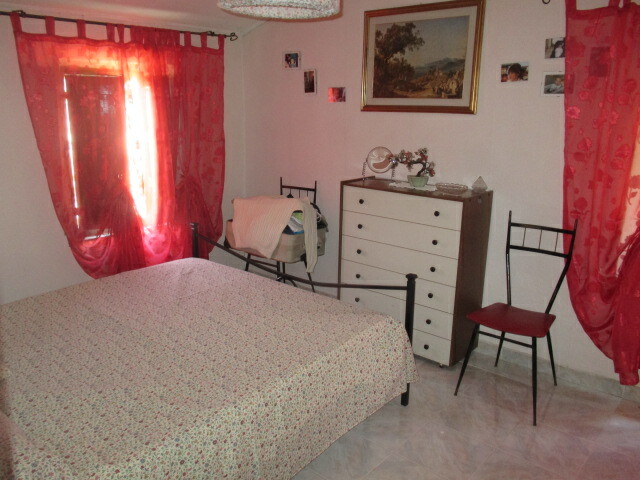 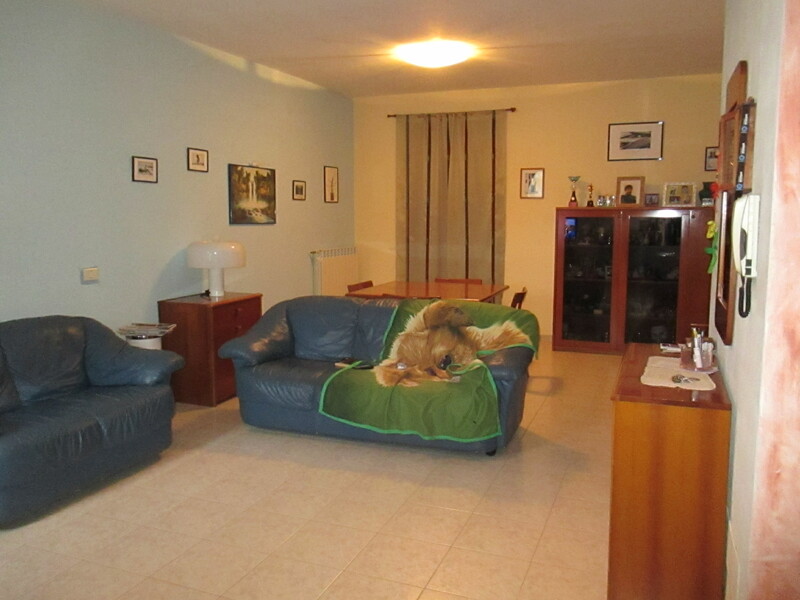 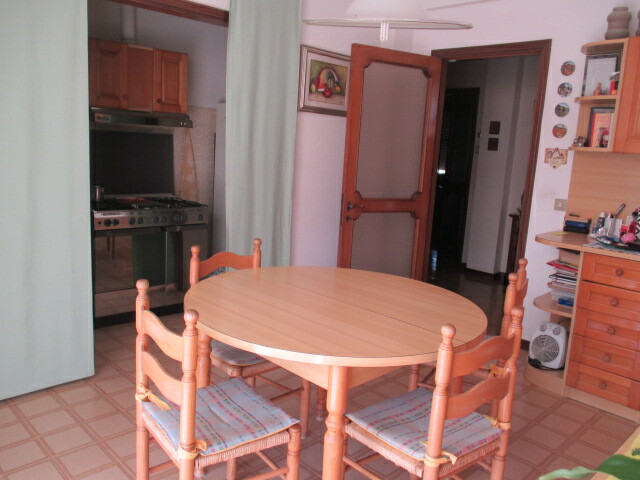 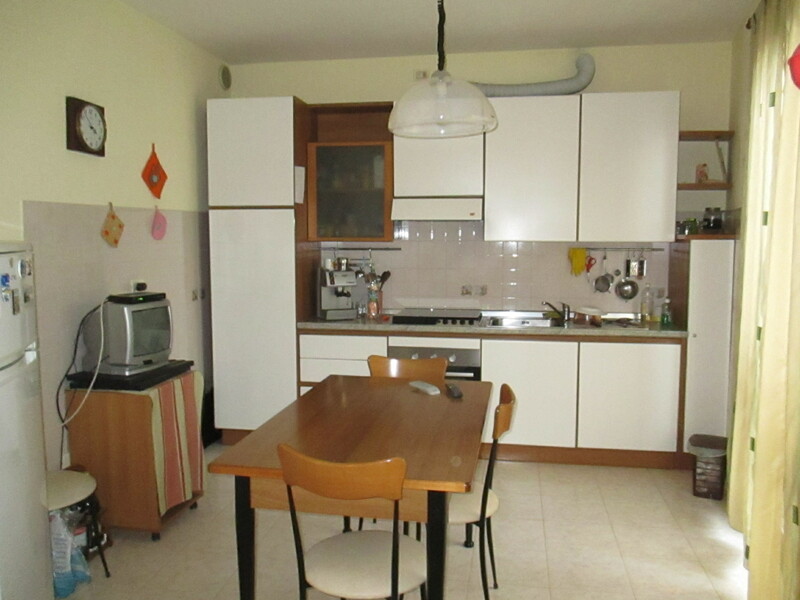 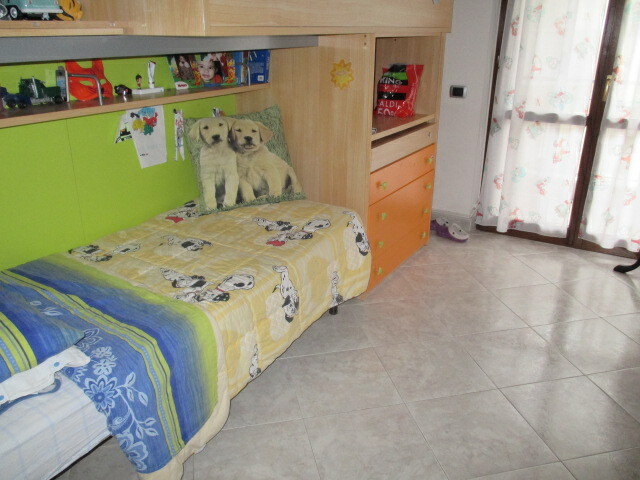 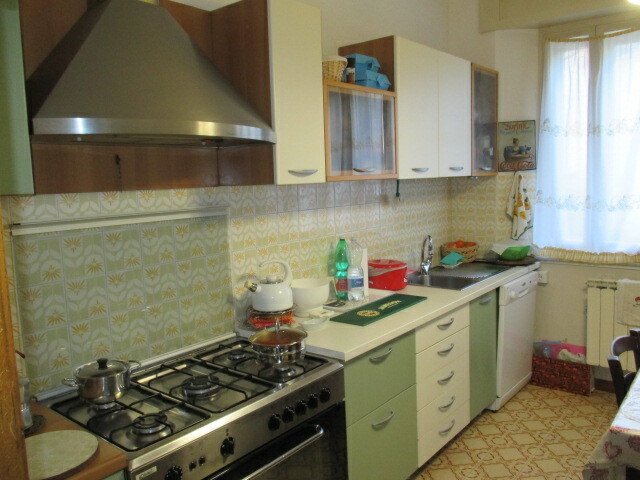 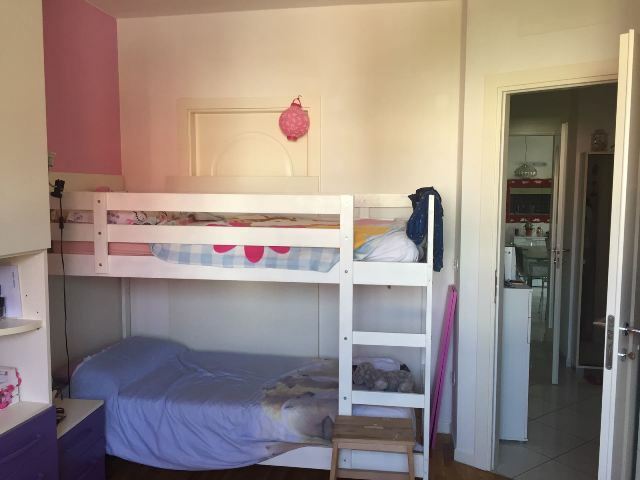 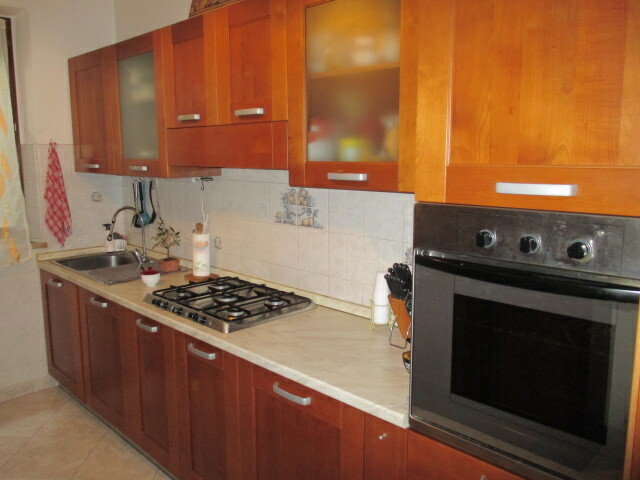 SENIGALLIA Zona Bettolelle single house in good condition on 3 floors composed by p.t. 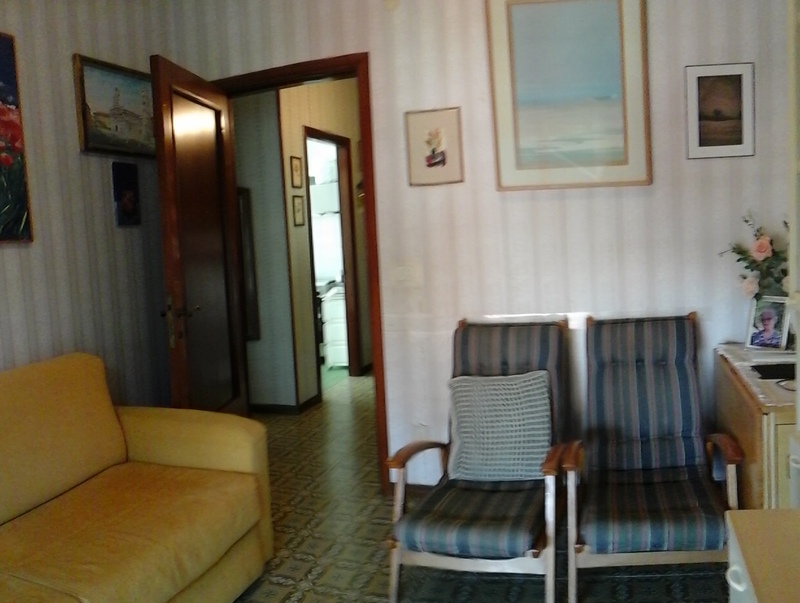 m. 105 (currently in use for commercial activity), p.primo mq. 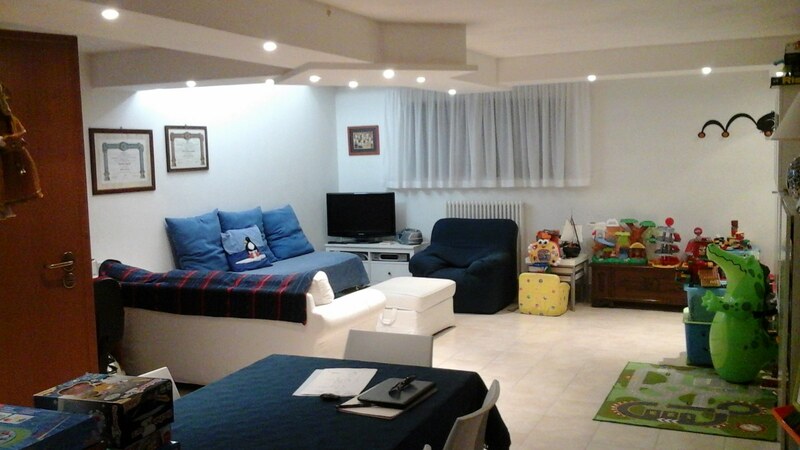 125 with entrance, kitchenette, dining room, living room, 3 bedrooms, bathroom, balcony; p. basement square meters 180 garage warehouse use, complete with exclusive court of about 700 square meters. 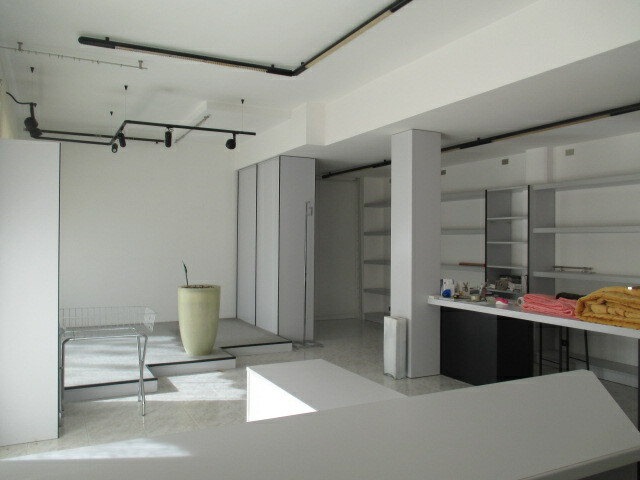 The building is in a good position compared to primary services and main communication routes. 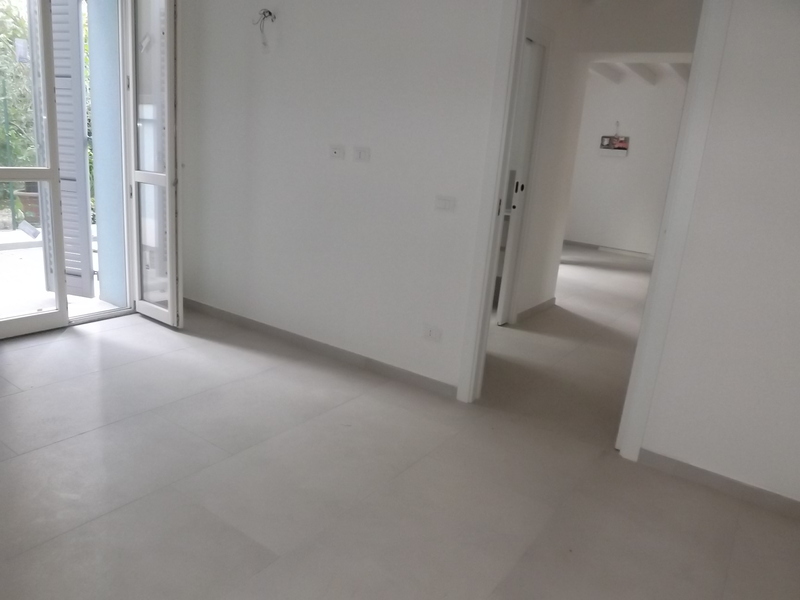 Access to the floors is guaranteed by an entrance and internal staircase common to all floors, while the basement garage warehouse can also be accessed from the external courtyard. 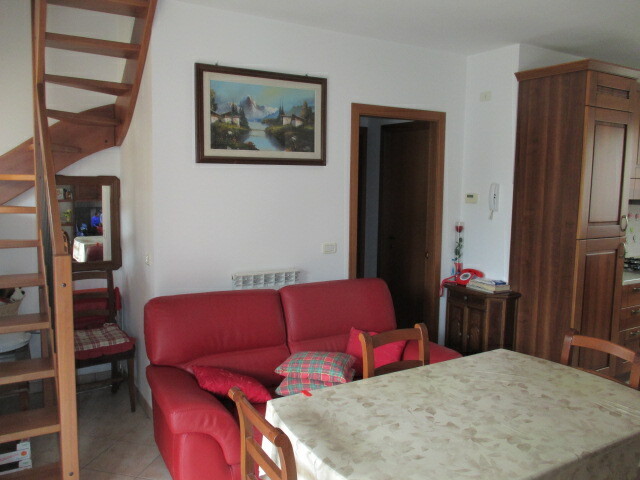 The residential villa of over 700 sqm., Enjoys an exceptional view with stunning views of the Adriatic Sea and also being able to wander the surrounding hills and the Gulf of Ancona. 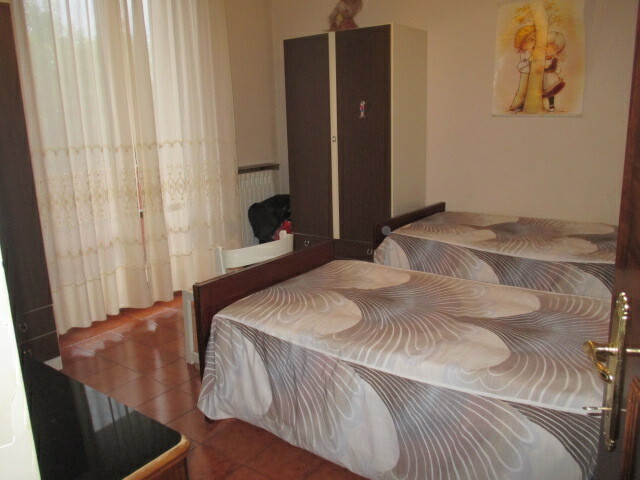 It consists of a main unit, in addition to an apartment and a two-room self for the Maid; The two units, respectively square meters. 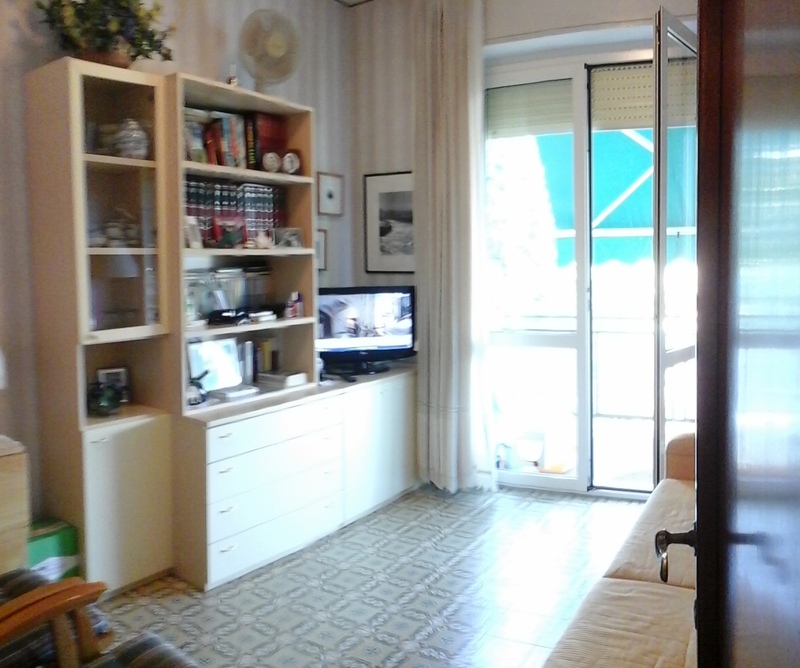 And 442 square meters. 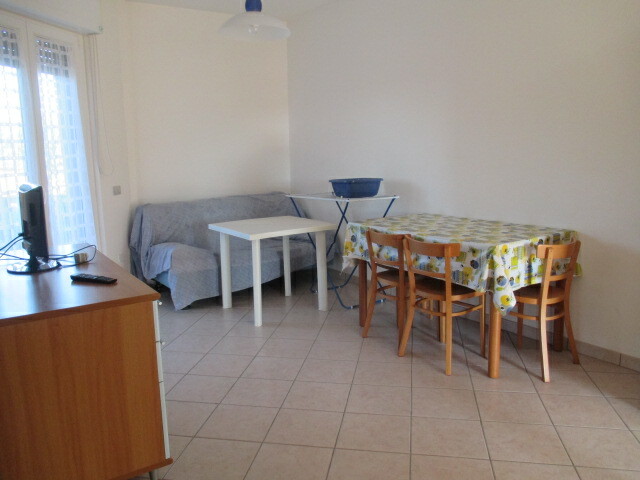 124 are completely independent, with separate entrances and garages, thermo independent, ideal for parents and children, but the apartment can also be intended as a temporary residence for guests. 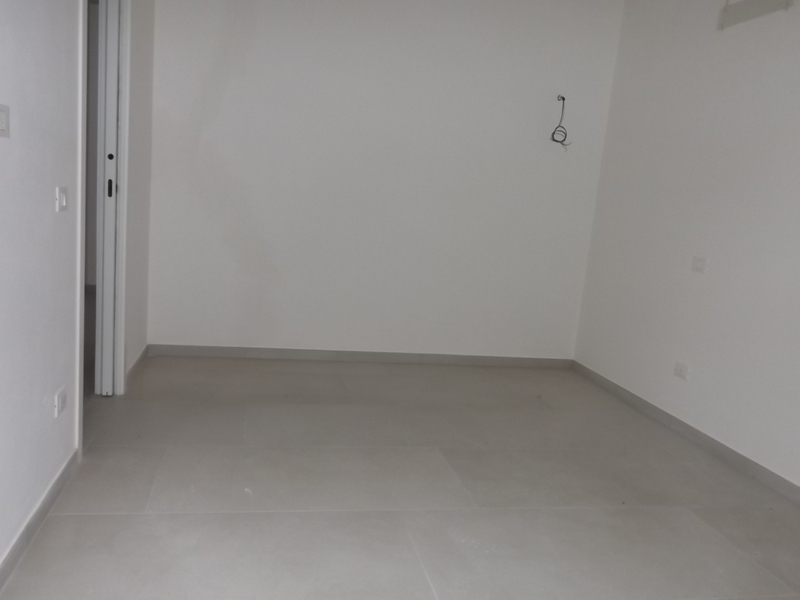 The two units have a space (land and buildings) for the installation of an elevator capable of serving both the main unit and the apartment. 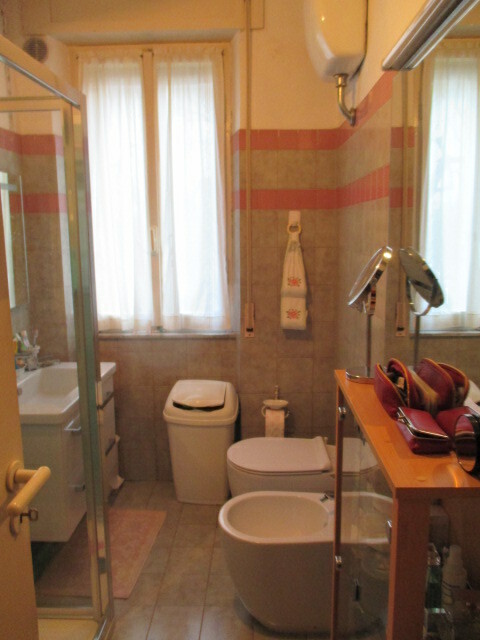 The property also has sqm. 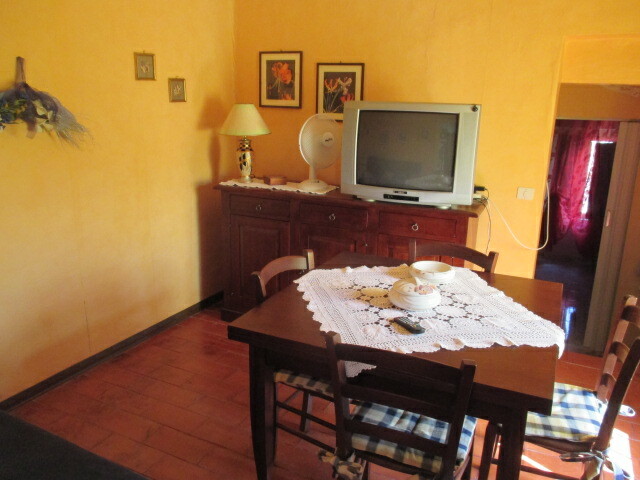 1400 fully fenced garden for maximum conviviality to several guests with a seating area with shops. 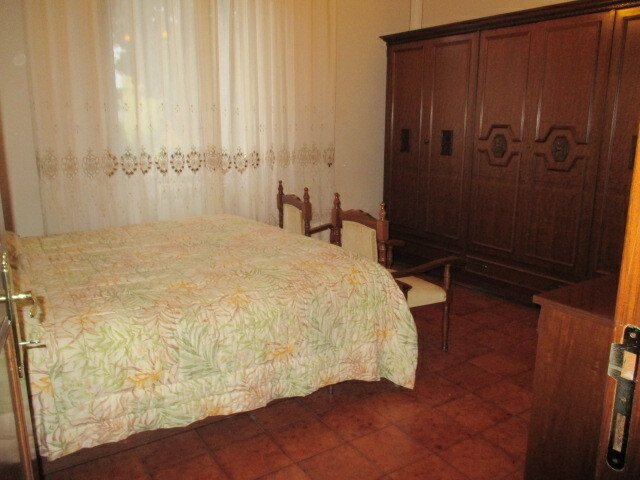 2 gazebos, large barbecue with pizza oven and n. 8 fires, swimming pool, solarium with shower, for changing rooms, bathroom, pantry and a regular field for the game of bowls. 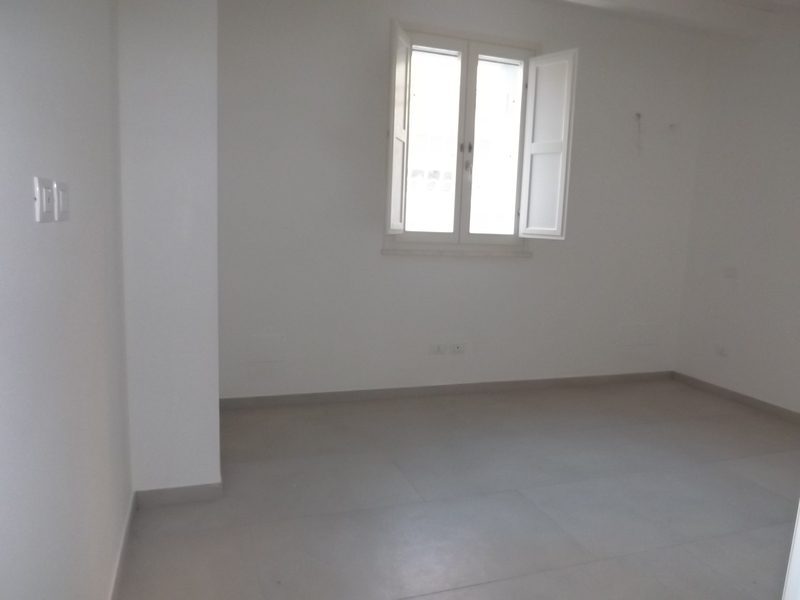 Interior distribution: the main unit, the ground floor -223 mq.a garden level, comprises: entrance hall, lounge, kitchen, study, daytime bathroom; in the bedroom 2 double bedrooms, 2 bathrooms, local walk-in closets; in the basement, stacked like accessories, 219 sq.m . 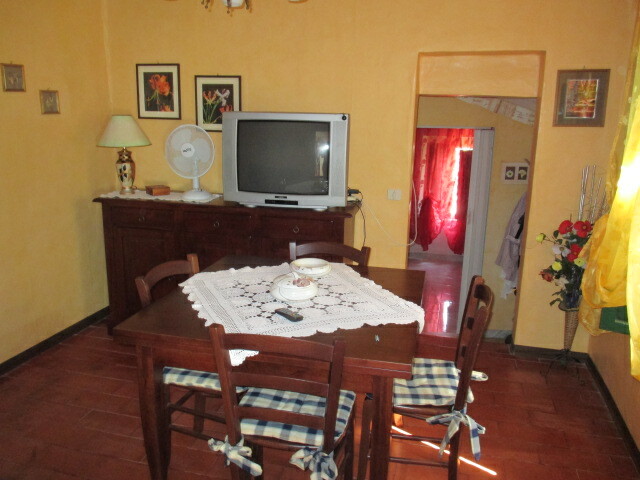 : a tavern with adjoining separate kitchen and pantry, laundry room, gym, boiler room and garage of 115 square meters. 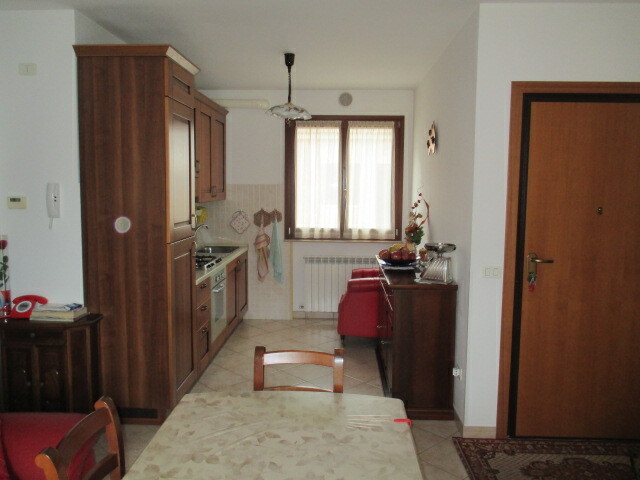 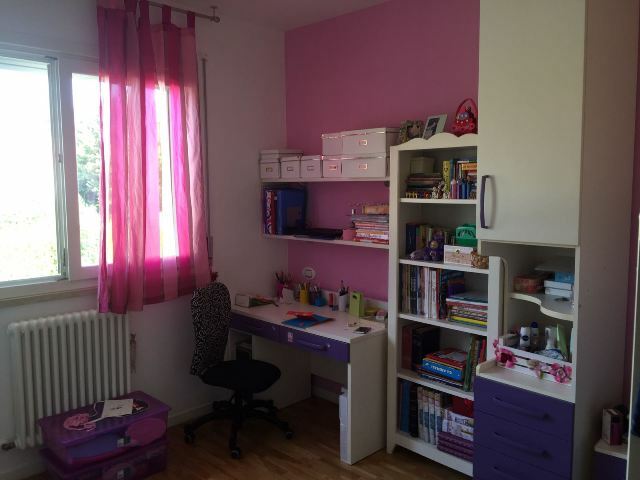 (for 3 cars); the apartment on the first floor 124 square meters. 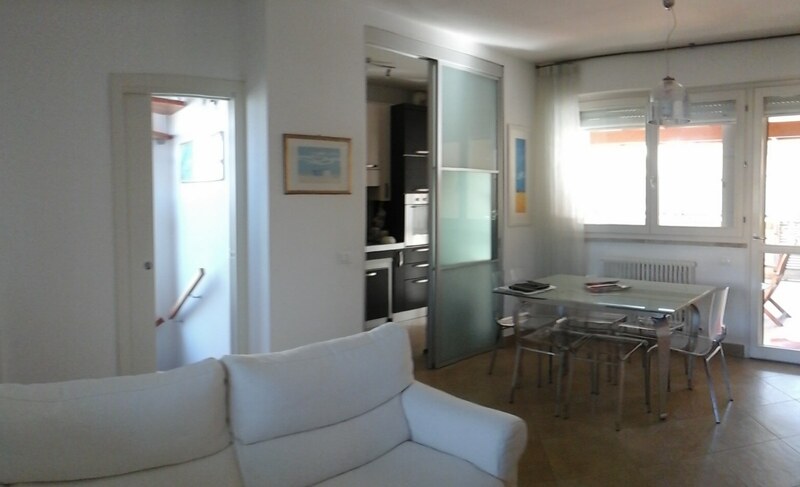 It has a bright living room, 2 bathrooms, a kitchen, n. 2 double rooms, a multipurpose utility with housing the boiler for heating, roof garden of 21 mq.con large solarium with sea view and 39 sqm garage. 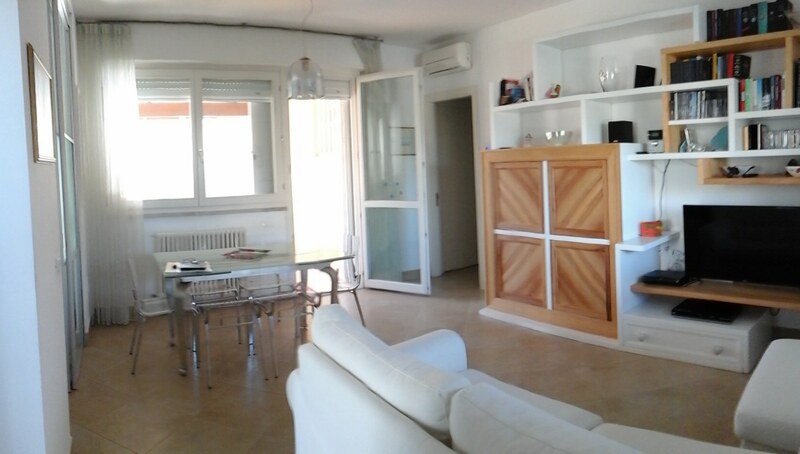 The location is strategic and enviable for its proximity to the airport only nine kilometers, 7 kilometers from the port of Ancona, 8 km from the entrance of the highway, 22 kilometers from the beautiful Riviera del Conero, 20 kilometers from Senigallia , 30 kilometers from the Holy House of Loreto and the famous Frasassi. 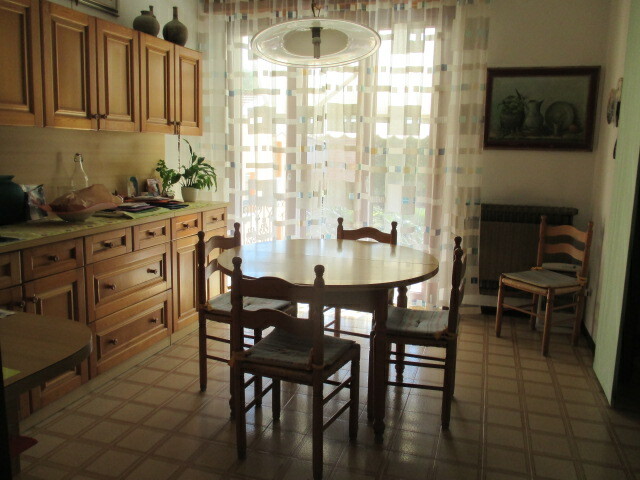 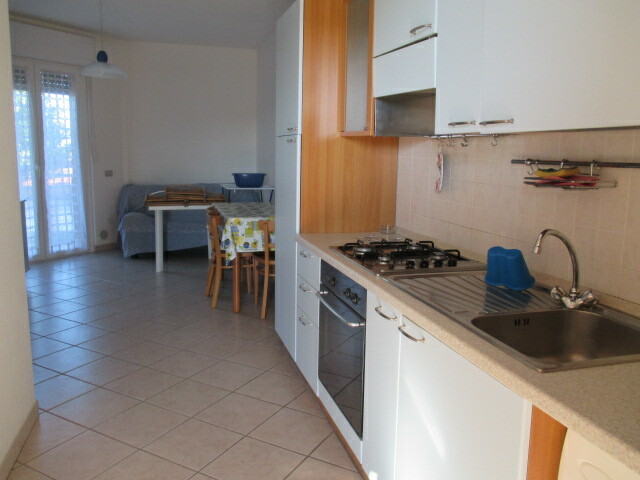 SENIGALLIA Saline Area, apartment of 70 square meters. 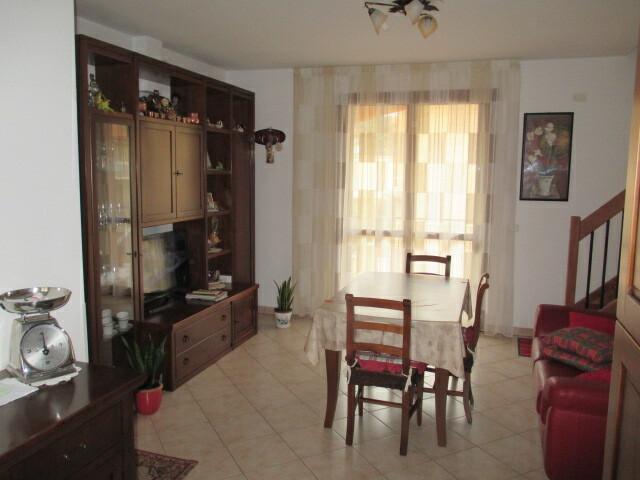 small building recently built, consisting of: entrance, living room with kitchenette, two bedrooms, bathroom, utility room with possibility 2nd bathroom, terrace and garage 30 sqm. 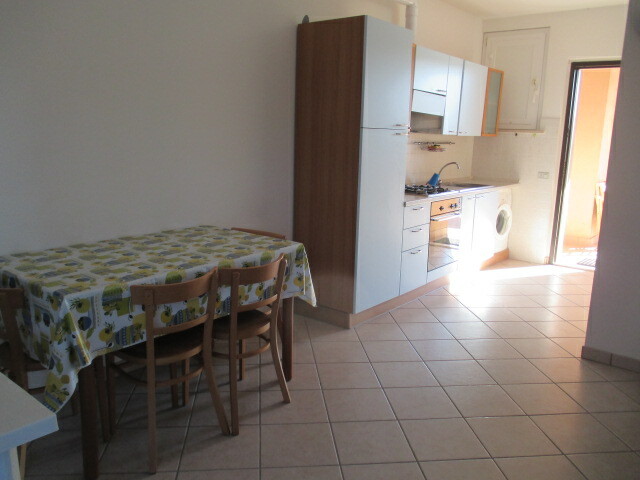 SENIGALLIA quiet area and served flat on the second floor attic of 45 sqm with terrace of 70 sqm, in excellent condition and finishes as recently renovated, of 91 square meters consisting of ingr. 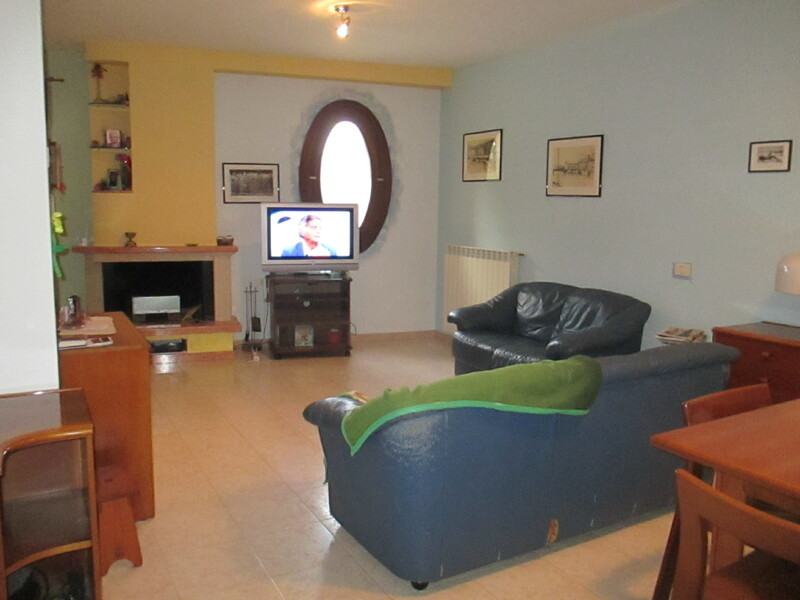 large living room with kitchenette, two bedrooms, bathroom, 3 balconies and garage 26 sqm.